Il est maintenant possible d'écouter la chanson «Me and Tennessee» tirée du film «Country Strong» mettant en vedette Gwyneth Paltrow et le chanteur country Tim McGraw. Chris Martin de Coldplay, le mari de l'actrice, a composé ce morceau. Paltrow a dit que cette pièce traitait d'un couple dont la relation ne semble plus pouvoir être sauvée. Elle donne toutefois une lueur d'espoir aux gens: la musique country peut rapprocher les êtres dans des moments difficiles, ajoute-t-elle. «Country Strong» prend l'affiche le 7 janvier. January 1 — Shania Twain marries Frederic Thiebaud in Puerto Rico, less than two weeks after announcing the two were engaged. Also, on the same day, Kellie Pickler and Kyle Jacobs marry in the Caribbeans. slide a écrit: less than two weeks after announcing the two were engaged. Also, on the same day, Kellie Pickler and Kyle Jacobs marry in the Caribbeans. Apparemment, "Country Strong" sortira au printemps en France !!!! Ça reste à confirmer, mais si c'est vrai c'est génial ! Oui ça sortira en plein mois de Mars !!! T'as déjà la date Angel ???? Manu Chesney a écrit: T'as déjà la date Angel ???? Manu Chesney a écrit: Apparemment, "Country Strong" sortira au printemps en France !!!! While George Strait was the star of the 1992 film, 'Pure Country,' playing singer Dusty Chandler, the sequel to that film, 'Pure Country 2: The Gift,' will have another country singer in the main role this time. Katrina Elam, whose songs have been covered by Carrie Underwood and Reba McEntire, takes the lead role of an aspiring singer named Bobbie in the sequel, which was directed by the same man who directed the original film, Christopher Cain. According to IMDB (Internet Movie Database), the director's son, Dean Cain (perhaps best known for his TV role in 'Lois and Clark: The New Adventures of Superman,' in the mid-'90s) co-wrote the screenplay with him and also appears in the film. A Hollywood Reporter story late last year stated that the movie tells the story of three angels who give the gift of a beautiful singing voice to a baby girl (played as an adult by Katrina). "In her climb to fame and fortune, she breaks some of the angels' rules, so they take away her big voice," Chris Cain said. "Life has rules; if you follow them, life works. That's the moral of the story." Bobbie is played as young girl in the film by Kaitlyn Dorff, the daughter of Steve Dorff, who composed the music for both the original film and its sequel. 'I Cross My Heart' and 'Heartland' were No. 1 singles from the original 'Pure Country' soundtrack. 'Pure Country 2' is slated to be released on October 15. 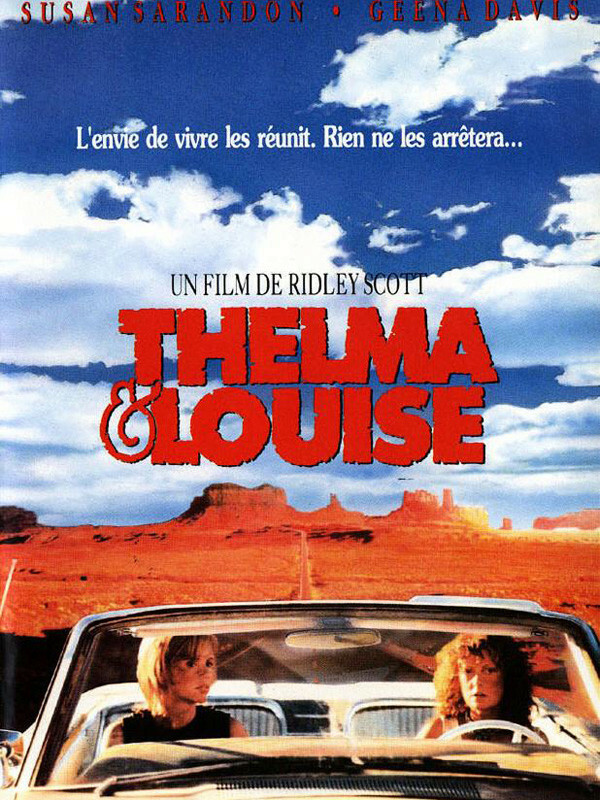 Qql un va voir ou a été voir ce film Melo-drame Bluegrass? C'est très très loin de O'Brother ! pourquoi tu est alcoolique ? QUi a vu ce film alors? 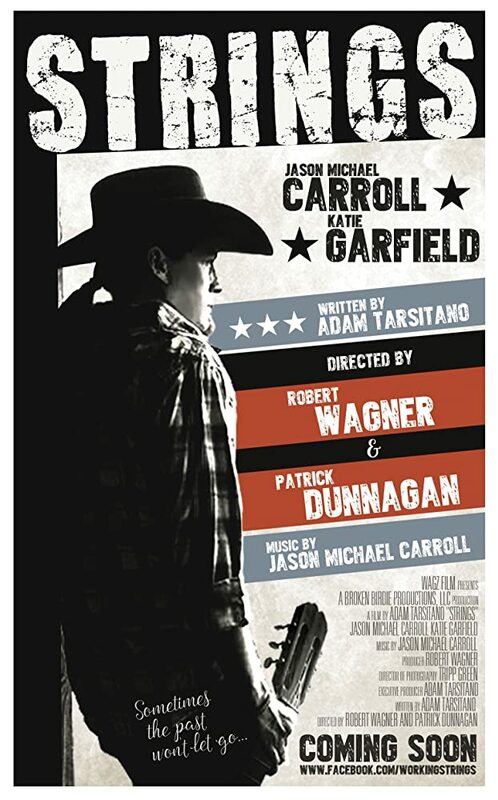 Yessss... avec Jason Michael Carroll , la BO suivra aussi le 25 avril, je ne manquerais pas ça , ni le film ni la BO, JMC est l'un de mes préférés.